YFW 400 TUH ProTek® thermally broken impact resistant and blast mitigating fixed windows have been designed and engineered to the highest of standards. 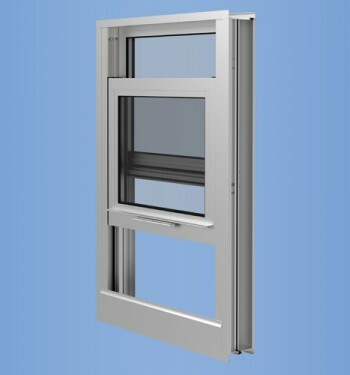 The quality 4" frame depth fixed window is universal to our 4" depth impact resistant operable window systems. 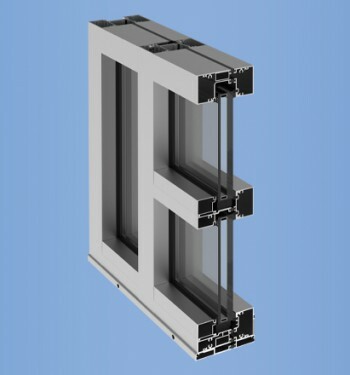 This fixed window system will easily integrate with our YVS 410 TUH single window system utilizing the same stacking mullions. Integral horizontal and vertical mullions provide greatly expanded configurations. Superior air and water performance enhance this factory glazed product making it an excellent substitution for smaller storefront punched openings. 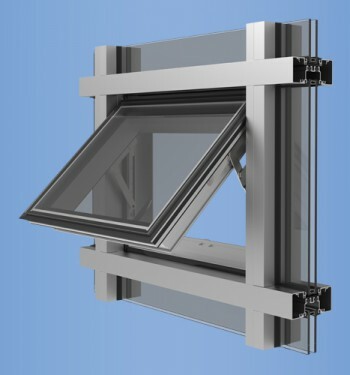 The YFW 400 TUH is a high performance window that is designed for the high velocity winds of south Florida. Additional benefit is provided by the labor savings when used as a factory glazed fixed window. This window system not only provides additional security against burglary, but also the minimal hazard level of ASTM F 1642 for blast mitigation. With varied infill and components, YFW 400 TUH windows can meet the requirements for both Impact Resistance and Blast Mitigation. Whether your goal is to maintain the architectural integrity of a historic building or to take advantage of the value derived from façade construction, impact resistant zero sightline vent windows are the ideal solution for your project.